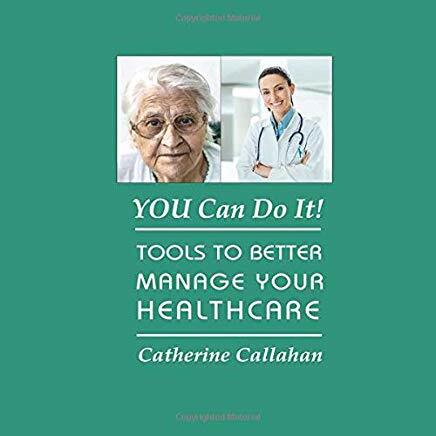 Join members of the Caring Committee for a Potluck lunch and a presentation by author Catherine Callahan from our congregation in Santa Barbara who wrote "YOU Can Do it! Tools to Better Manage Your Healthcare". Bring something to share for the potluck at Noon and stay for the presentation and discussion. Callahan's slim, accessible volume is available on Amazon. Want Better Healthcare? Use the strategies and tools in this booklet to get the healthcare you need. The booklet includes need-to-know information from the author’s over 25 years of experience in successfully managing her own healthcare challenges. Doctors, nurses, therapists, and women with health issues have found the booklet to be a valuable and practical guide to advocating for your own effective healthcare. Live your values aloud, not alone. Our open-minded, open-hearted spiritual community help people lead lives of justice, learning, and hope.